Fifth-grade students from Persell Middle School got to see the inside of Cummins Engine on Thursday. 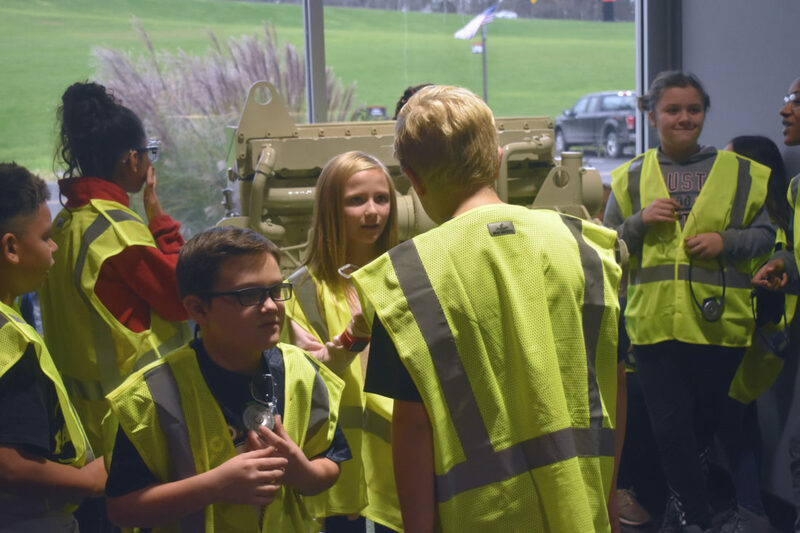 As part of a much larger initiative being carried out by Jamestown Public Schools, fifth-grade students across the district will take their turn touring the plant throughout the coming months. Persell students were the first of many to take the tour. Bret Apthorpe, superintendent of schools, has long been vocal about the district’s attempts to align its curriculum so that it is tailored to career and college readiness when students eventually graduate from Jamestown. 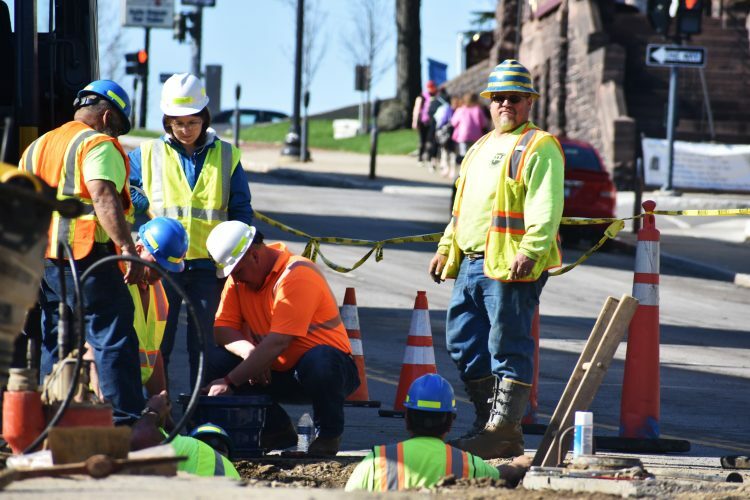 Apthorpe also referred to Cummins as being the largest employer in Chautauqua County, yet endures many vacancies each year. He said the tour helps students begin to think about their career at a young age, and also can potentially help Cummins if some of the students who tour the facility eventually work for the company later on. Beginning in October and ending in November, fourth-grade students were taken on a tour of a college campus at the State University of New York at Fredonia. 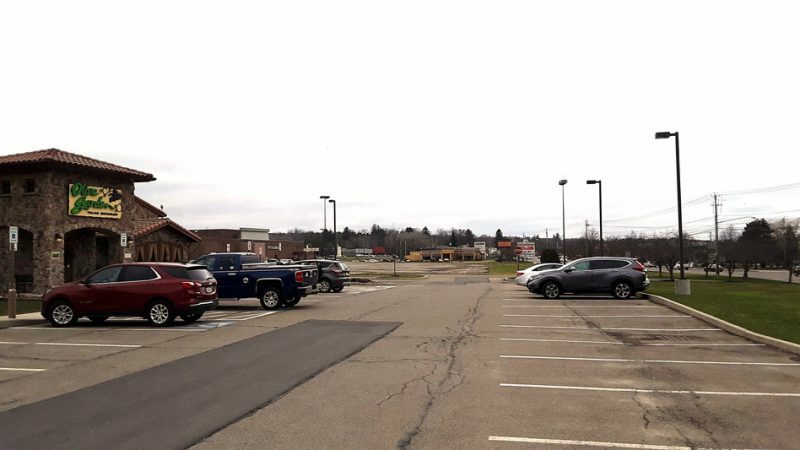 While the college tour was an effort to pique the interest of the young students regarding future education, the Cummins tour was to do the same, but in regards to possible careers locally. The Cummins tour began Thursday and will last until March with numerous schools and classes getting a chance to view the inside of the facility. Apthorpe, who was present with one the groups who toured Thursday, said students’ jaws dropped when they entered the plant. Apthorpe previously toured Cummins earlier in the year with the board of education. 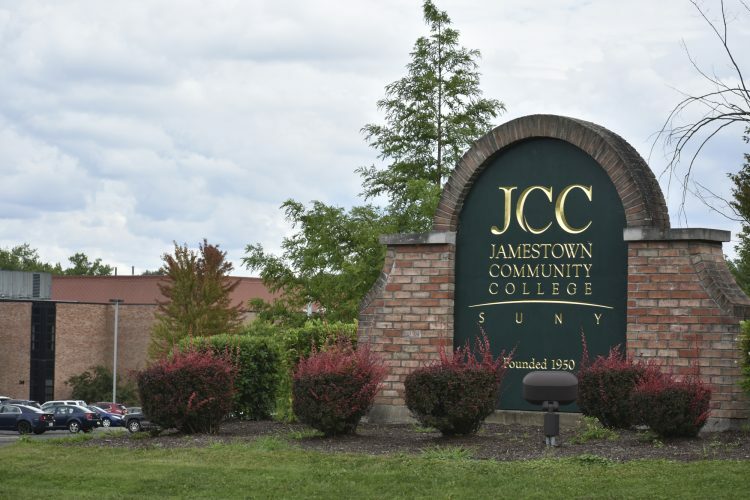 Apthorpe and Tina Sandstrom, director of schools, said the goal of the tour is to spark interest and give the students an experience they will remember throughout their educational career at Jamestown. “We’re hoping that through this opportunity (the students) can see connections to what they’re learning and to have a vision of different opportunities as their beginning middle school,” she continued. The students were able to visit the main offices, the three different assembly lines, and the showroom. The tour allowed students to see how engines are compiled from start to finish within the facility. Tracey Swanson, material administrative assistant and community tour coordinator, said Cummins provides community tours to many school districts including Jamestown, but noted that the current one is first to be offered to the entire fifth grade across the district. Swanson said she visited Cummins around the same age of the students who were touring on Thursday. She said students are able to see how soft skills like communication in a work place and hard skills like mathematics are used together during the tour. Above all, Swanson highlighted the importance of gaining interest from students at an early age.